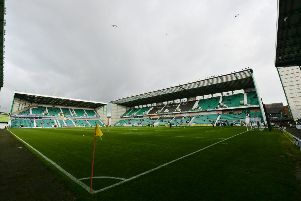 Marks out of ten for every Hibs player to see game time against Celtic. 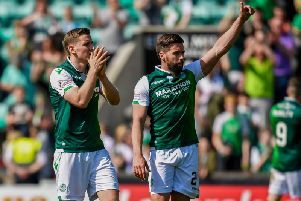 The Paul Heckingbottom express rolls on as Hibs made it nine games undefeated in the league since the former Barnsley manager took charge with a 0-0 draw against former boss Neil Lennon and his Celtic side. 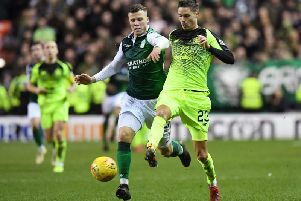 Paul Heckingbottom admitted he was disappointed his side didn't take all three points despite securing a respectable 0-0 draw against champions-elect Celtic. 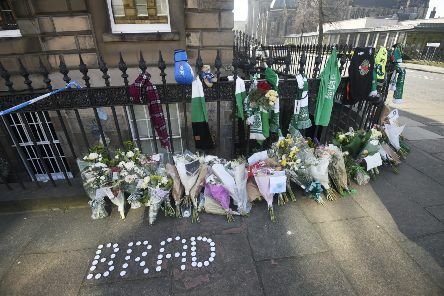 Hibs fans react on social media as Paul Heckingbottom's side remain undefeated in the league during his tenure with a 0-0 draw against Neil Lennon's Celtic. 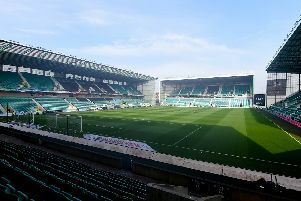 Hibs survived a late Celtic onslaught to earn a deserved point against champions elect Celtic to keep their hopes of claiming a place in the Europa League alive. 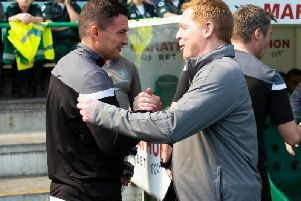 Analysis from Easter Road as Hibs managed to earn a draw against Neil Lennon's Celtic side. 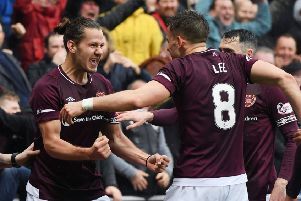 Hearts boss Craig Levein admitted his side had given away two ‘silly goals’ in the 3-1 defeat to Rangers at Tynecastle. 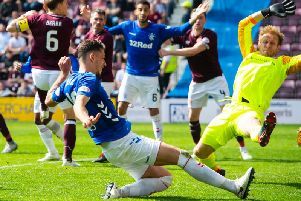 Hearts produced one of their most limp displays of the season as they crashed to a seventh consecutive defeat against Rangers in the Tynecastle sunshine. 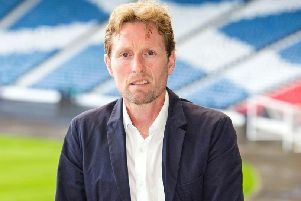 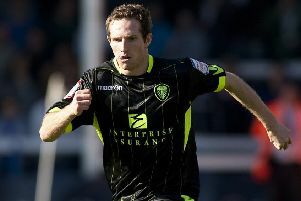 Stevie Mallan believes the SFA should take a leaf out of England’s book and appoint Scot Gemmill as Alex McLeish’s successor. 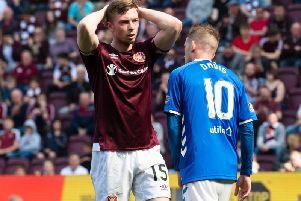 Craig Levein is hopeful that recently-recruited left-back Aidan White will be equipped to prosper for Hearts after a full pre-season. 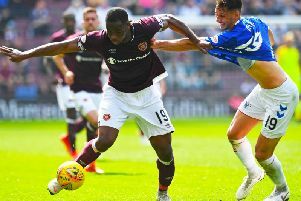 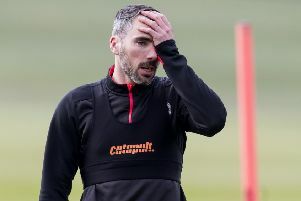 Michael Smith is hoping Hearts can capitalise on the absence of Rangers’ two main attacking threats at Tynecastle today. 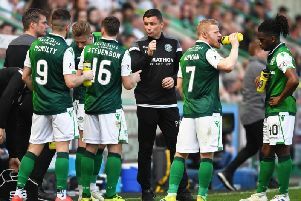 Paul Heckingbottom says Hibs must get off to a flying start as they hit the home straight in their chase for a place in next season’s Europa League. 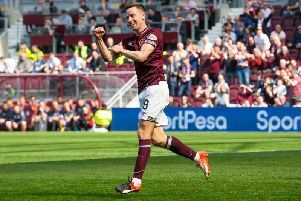 Stevie Mallan says it’s going to take a “momentous” effort if Hibs are to defy the odds and claim a place in next season’s Europa League – but he insisted he and his team-mates are capable of doing so.